Country living at its best! 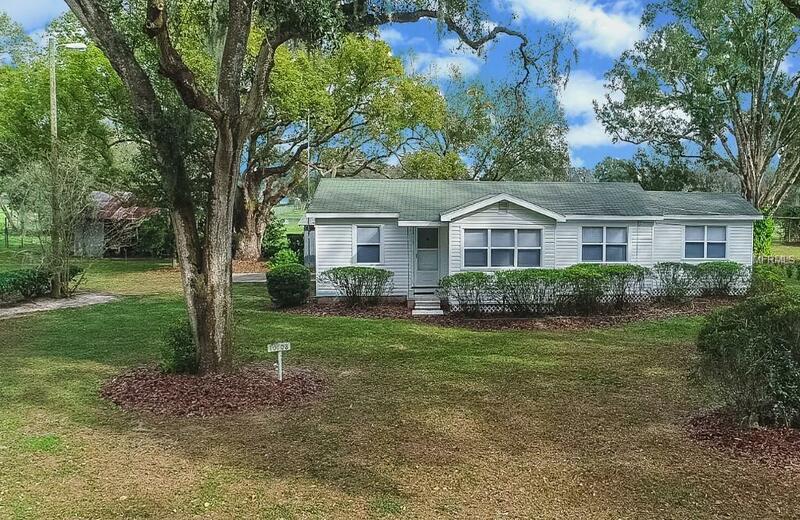 Lovely home with great curb appeal nestled on a beautiful one acre lot with lush landscaping and mature shade trees. 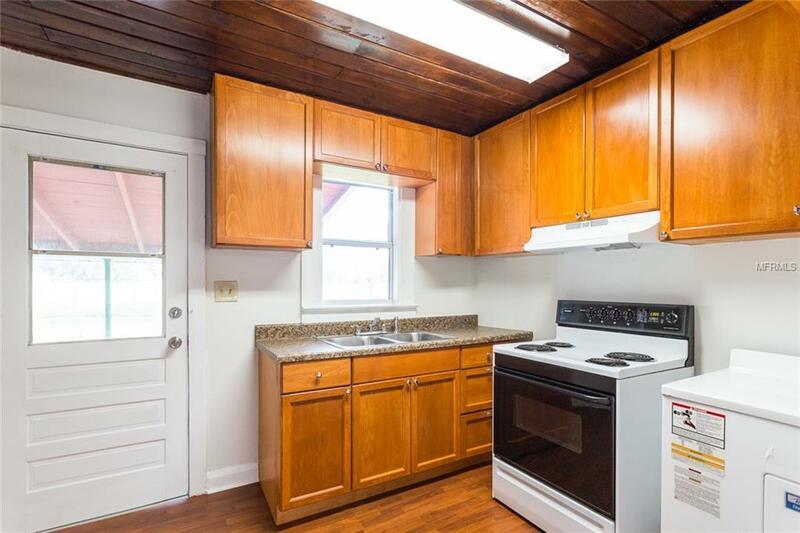 This move-in ready home offers 3 bedrooms, 1 bath, covered carport and 1,244 square feet of living space. The home is bright with lots of natural light and has central heat and air. The kitchen has new flooring and new cabinets while the dining room is big enough for those family gatherings. 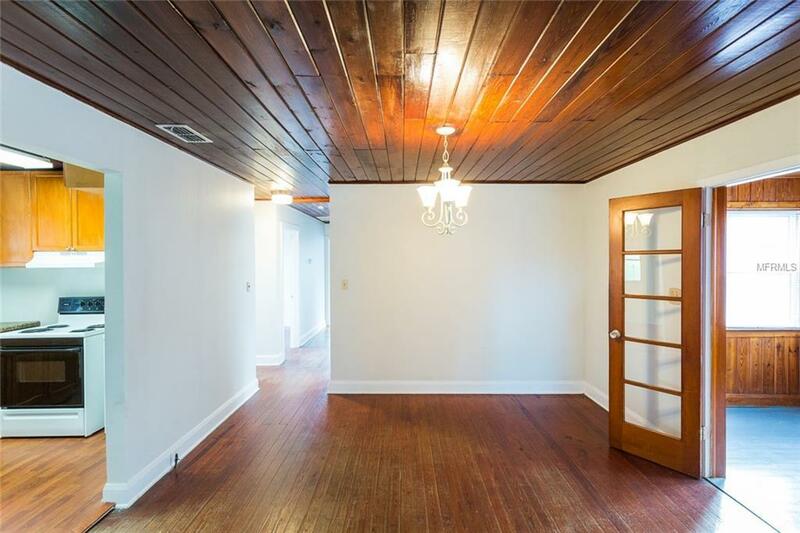 The office/den has French doors opening to the dining room. 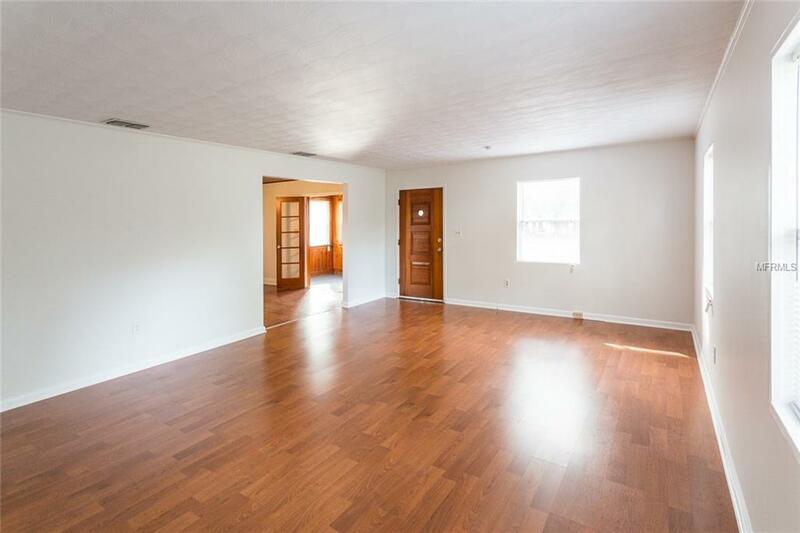 This home has real wood, tongue and groove floors, ceilings, lots of windows, and new tile walls and a new floor in the bathroom. There's plenty of room to add on and no neighbors to the North, East & West. Great country views out the kitchen and bedroom windows of a pasture filled with cows. Enjoy the convenience of schools, shopping and great restaurants. Easy access to I-4 and crosstown expressway. Only 60 minutes for Floridas top vacation destinations, Orlando, Disney. *Taxes are in the process of being re-assessed due to rezoning of property.